1000 Ohms @ 32 degrees F ( platinum RTD sensing element) with a 0.00385 temperature coefficient. The European style enclosure locks out moisture with a gasketed cover and watertight fitting which makes it suitable for wet environments. 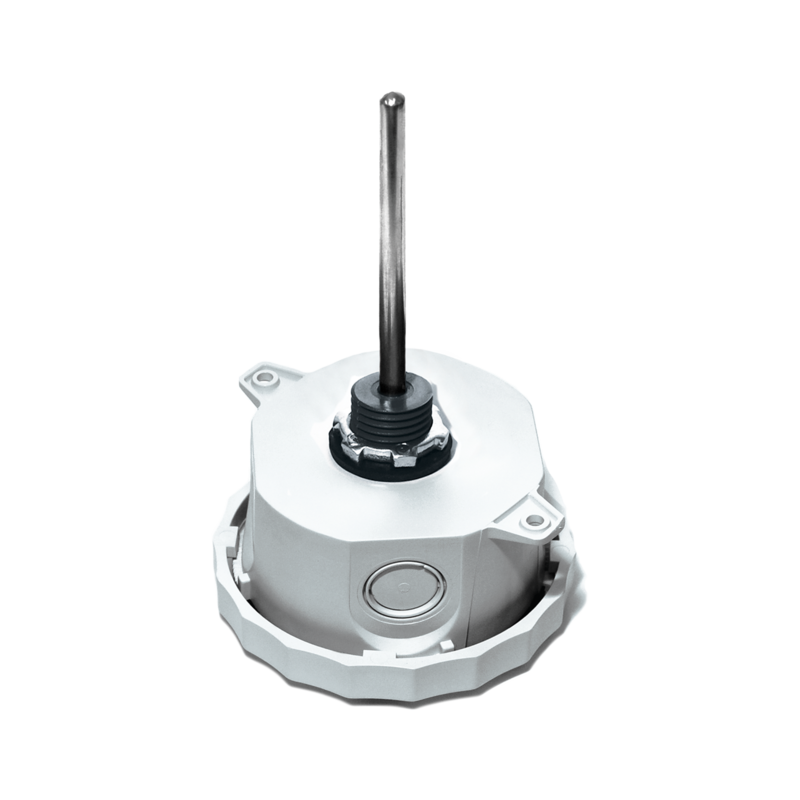 It has male 1/2 inch NPT threads and the sensing element is double encapsulated to avoid sensor failures caused by moisture infiltration. They are offered standard with etched Teflon lead wires and wells must be ordered separately for this part.